Want The Inside Scoop As a Condo Buyer ? 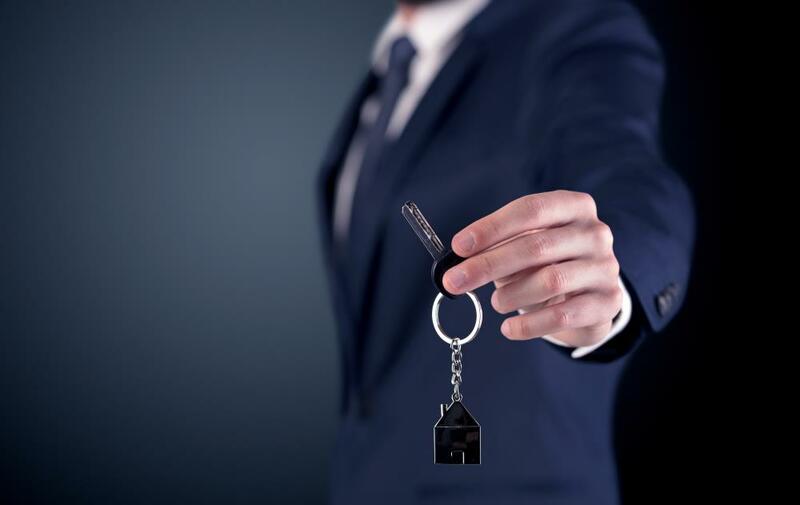 If you are thinking about buying a condo in London Ontario or area, be it a townhouse, town home or an apartment condo, do you feel you know everything there is to know about buying one? Or, were you going to wing it or have just any Realtor drive you around and then you buy one? Sounds foolish? What do most people do? Yes, you are right! How much would you save in money, stress or issues if you knew about the following? Four Important Questions To Ask Your Mortgage Lender Before You Sign Anything. I’m The One Buying The Condo Who Are All The Other People Who Get Involved And Why? When I Go To Buy A Condo, How Can I Protect Myself? Before & After? New or Resale, What You May Want To Know. We Will Show You Reasons Why You Should Not Buy a Car or Furniture Right Before You Buy a Condo. Five Strategies You Can Use To Never Ever Overpay For a Condo. What About Getting a Home Inspection For A Condo? Do I Need One? What Pricing Strategies Are Sellers & Their Realtor Using To Get You To Buy? We Will Show You A Proven Way To Avoid Frustration When Looking For Condos in London Ontario & Area. How Can I Remember Each Condo When I’ve Seen So Many? Five Questions You Should Ask Your Realtor At Every Condo You Visit. Six Things Most Builders Hope You Never Hear. Avoid Being Beaten Out By Other Buyers Who Want The Same Condo As You Do. We, Will, Give You No-Fail Guide To Finding A Mover That Won’t Take You To The Cleaners. Ways You Can Save Thousands of Dollars In Interest And Pay Your Mortgage Off Years Sooner. How Important Is a Status Certificate? Why Do I Need One? Who Pays For It? As you can see, we do not leave any stone unturned when it comes to helping you BEFORE you buy a condo. You should see what we do when we help buy one!. Why not sign up for our insider scoop email subscription now, there is no cost, there is no obligation, and the best part is, you will save money and time.